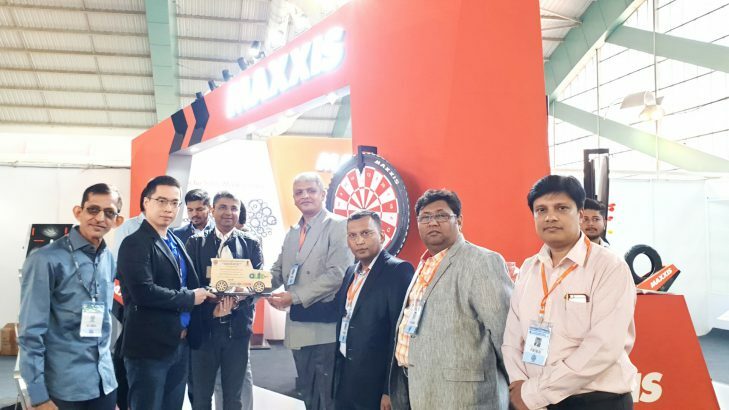 Surat, January 29, 2019: In the ongoing Surat Auto Expo in Gujarat, Maxxis India, which is a sub-company of Maxxis group, credited of being the world’s fastest growing tyre manufacturer, received an overwhelming response from dealers as well as the ordinary public. This annual event is organised by the South Gujarat Chamber of Commerce and Industry. 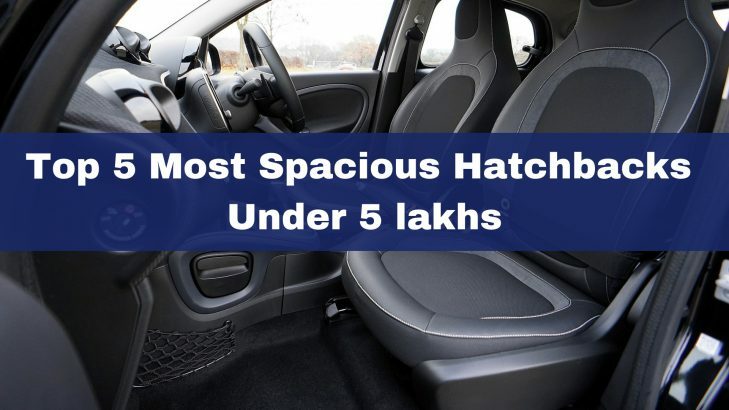 The 2019 edition of the auto show was held between 25th January to 28th January and was attended by India’s leading auto manufacturing companies along with their OEM partners. 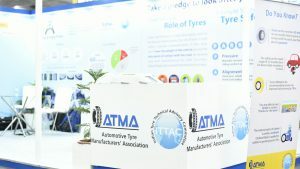 In this auto expo, Maxxis has also displayed its products and gave information about the features of its products, warranty policies and new offers that the company has offered for Indian customers. 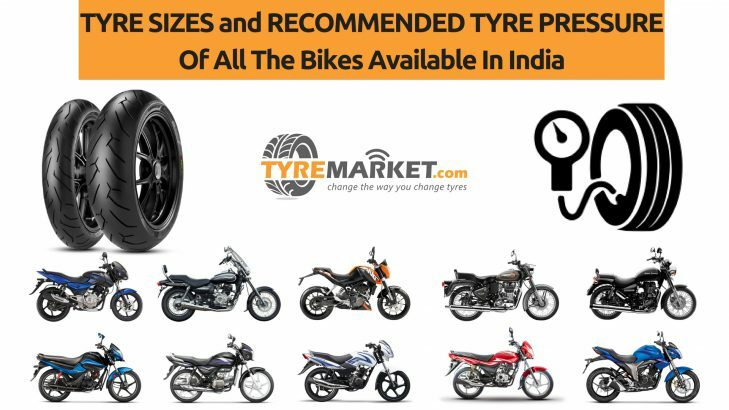 Moreover, the company also informed the public about the nearest dealers from where they can buy Maxxis tyres. M6000, 90/100-10, M6016, M6302, M6305, M6182, 90/90-12, M6016, 80/100-18, MAV6R, 2.75-17, M6302, MAV6, 2.75-18/3.00-18, M6304, and M6301. 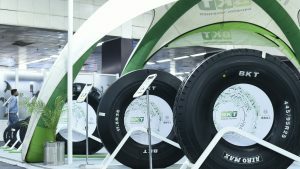 The overall response of the public towards Maxxis products was enormous and the Maxxis pavilion received more than 2500 walk-ins. 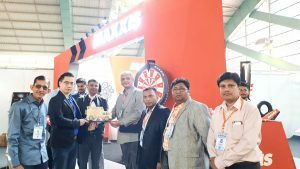 To make sure that the people who walked in to inquire about Maxxis products have the best of experience, the company also set up a dart game in which the winner was awarded Maxxis branded merchandise along with exclusive discount coupons on the purchase of any Maxxis tyre. This event was attended by Marketing & Retail Sales Head, Maxxis India, Mr. Bing-Lin Wu. He commented that Gujarat is a very important market for the company and its importance can be gauged by the fact that the company has developed its first state-of-the-art manufacturing plant here in Sanand. 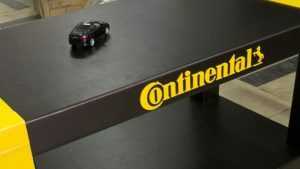 He further added that the company has managed to attract more than 250 dealers within the first year of their operation. He concluded his speech by adding that, the Surat International Auto Expo gave the company an excellent opportunity to reach out to their target customers. 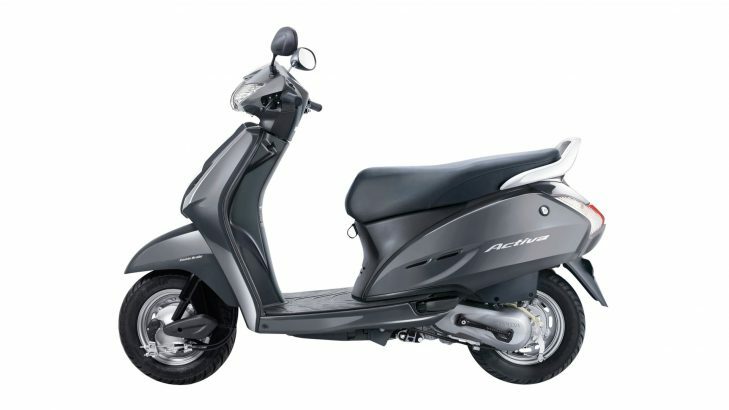 He informed that the company has received dealership enquiries from many dealers, particularly from the areas like Bandoli, Navsari, Ankleshwar, Valsad, Vapi, Silvassa and Bharuch region. Mr. Kalpesh Patel, Shree Sai Tyres, Maxxis Tyres distributor for South Gujarat also attended the auto expo and commented that the company was extremely happy to see such resounding endorsement from the public at large about Maxxis India and its products. 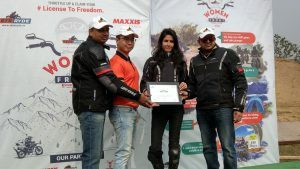 He said that they were enthused by the interaction of the visitors at the Maxxis India stall in the auto expo. 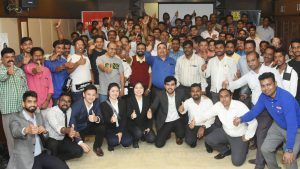 He further added that this occasion gave the dealers an opportunity to know more about the brand and various products the company has launched in the Indian market. 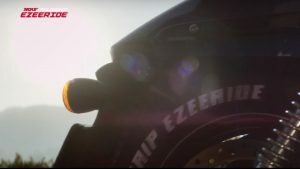 Additionally, he said that the company received a lot of dealership enquiries in this event and were very pleased to find the visitors appreciating the design pattern on the Maxxis tyres that were on display in the stall and were inquiring about various products and schemes launched by Maxxis India. 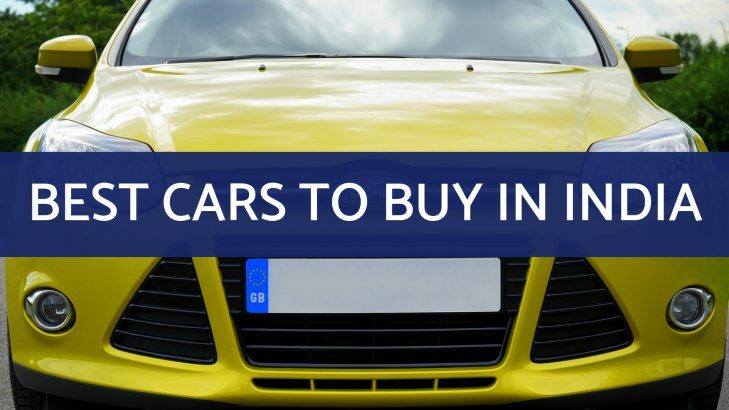 The Surat International Auto Expo is a very well-known auto event organised in Gujarat every year and is attended by both national as well as international dealers. 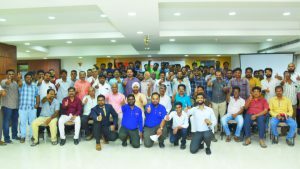 Additionally, government officials, OEM, engineers, foreign diplomats, the general public, auto enthusiast, and dealers in large number attended this event. 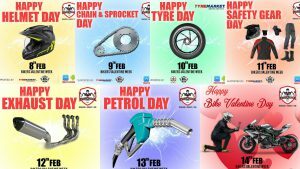 In this event, various other activities like road safety event, biking stunts, seminars were conducted alongside the latest products that automobile companies have launched in the Indian market were also on display. 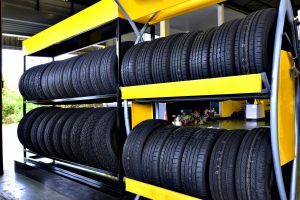 Maxxis India has built their first manufacturing facility in Sanand Gujarat in March 2018 and are now looking to capture at least 15% of India’s two-wheeler tyre market share in the next five years. 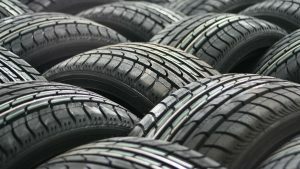 The Indian market will play a critical role in achieving Maxxis’s aim to become one of the top 5 global tyre manufacturing companies by the year 2026. 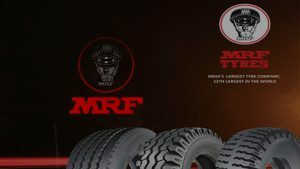 The company is planning to set up five more tyre manufacturing plants in India that will help the company to cater to the four-wheeler tyre market. 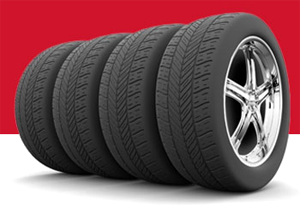 Maxxis is a fully owned subsidiary of the Cheng Shin Rubber Ind. 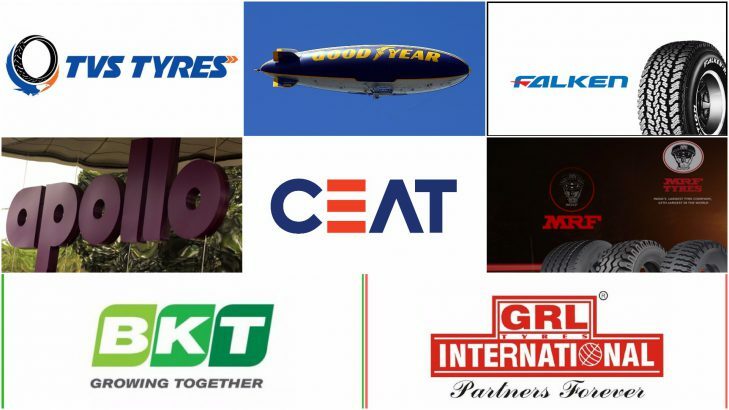 Co. Ltd., the largest two-wheeler tyre manufacturer and the ninth largest tyre company in the world. 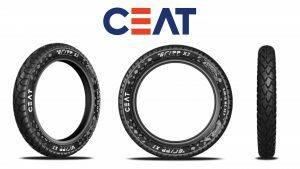 At present, the company is operating in six continents and has 21 manufacturing plants along with five R&D facilities spread all over the world. The company at present is operating in 180 countries. 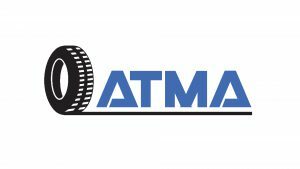 Maxxis started its operations in India in the year 2015 by building its first manufacturing facility in Sanand, Gujarat. 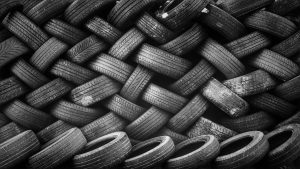 It is a massive 106-acre facility can produce 20,000 tyres and 40,000 tubes in a day. 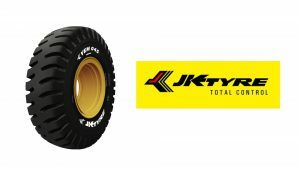 The company is also an OE tyre supplier to Honda (two-wheelers), Maruti Suzuki, Mahindra, Tata and Jeep in India. 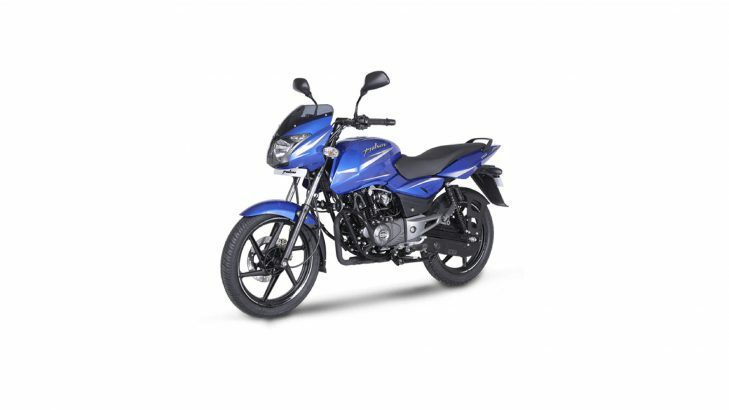 Within a short period of time, the company has been able to built dealer network of more than 1500 dealers across the country. 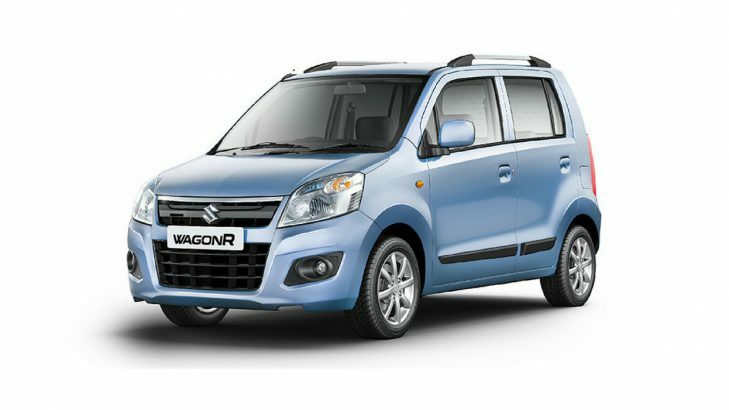 The Surat International Auto Expo is a prestigious auto event held every alternate year by the Southern Gujarat Chamber Of Commerce and Industry in Surat, Gujarat. This event starts on 25th January and ends on 28th January. 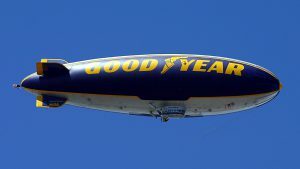 The 2019 event is the fifth edition of this event. This event provides a fantastic platform for B2B and B2C networking. 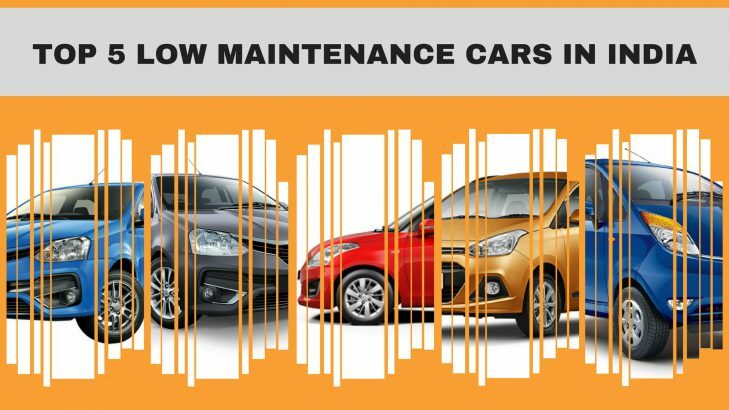 This event is attended by international business visitors, dealers, publication houses, government officials, OEMs, engineers, foreign diplomats, auto enthusiasts, and the general public. 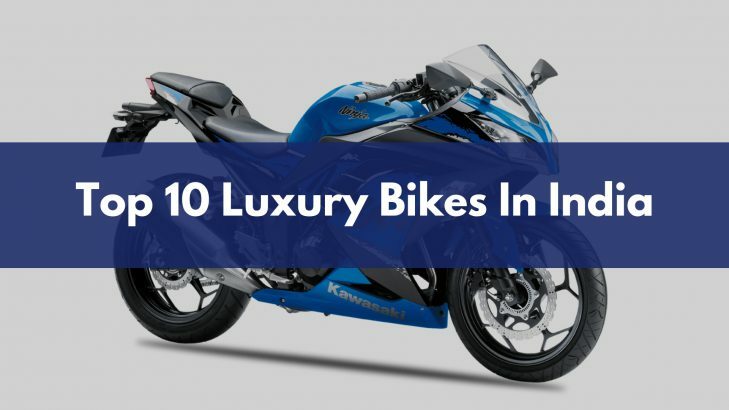 In the last Surat International Auto Expo (2017), more than 32 automobile brands that included two-wheelers, four-wheelers and manufacturers of heavy equipment took part. Official figures put the number of total exhibitors in the 2017 event at 110 and the footfall of around 80,000 visitors. The latest edition of the Surat International Auto Expo is going to beat the last year stats by a huge margin to show how important this event has become for the companies, dealers as well as auto enthusiasts.